Welcome to The Club of Volunteers! If you are passionate about social change and are interested in volunteering, feel right at home here! Volunteering abroad is fun, exciting and really rewarding, but sometimes it might feel scary too. In our page we collect and share testimonials of volunteers in various projects to give you a brief sneak-peak of what to expect. Slovenia’s Zavod Voluntariat hosts and sends volunteers abroad, offering a variety of programmes, such as EVS, workcamps, GLEN, and Youth Exchanges. This blog is managed by Zavod Voluntariat‘s Club of Volunteers. 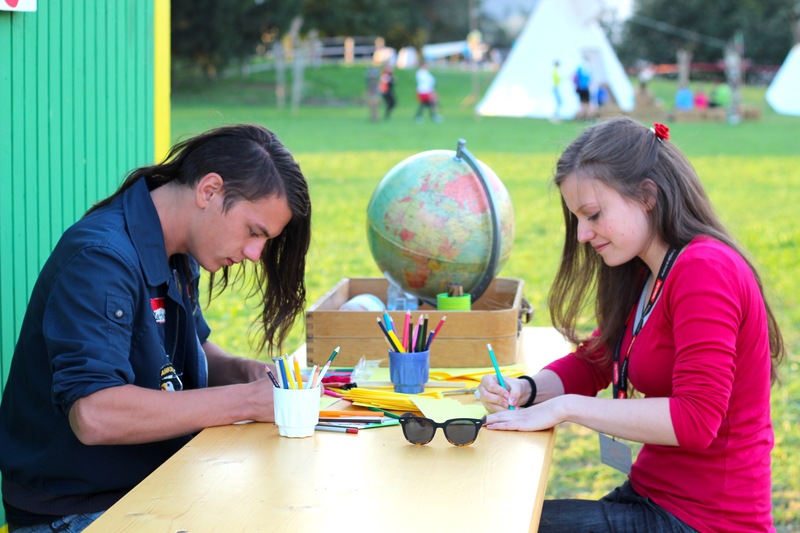 The Club of Volunteers creates activities for youth in Slovenia, from artistic workshops to quiz evenings, movie screenings, and more, with the goal of promoting social inclusion and a fairer world for everybody. In our blog you will be able to learn more about what its like to go abroad on a volunteer project, and see through the eyes of other volunteers who decided to embark on this journey. Stay tuned!